Every maker has a story. Be a part of JT Harding Studios's story by placing an order, leaving a review, and seeing your review appear here. 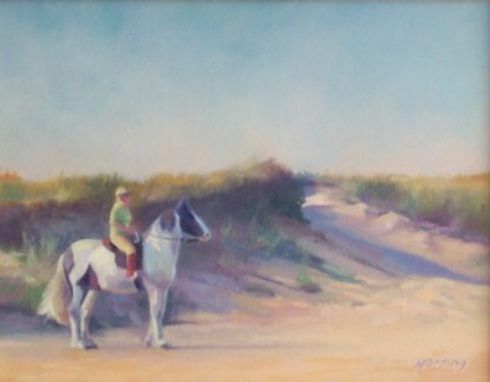 Painted horse and rider on First Encounter Beach, Eastham Cape Cod.